Imagine that you are in the presence of your mother. Even if your mother is no longer alive, she still lives in your mind. Imagine your mother sitting in front of you so that you can experience a great communion of love with her. Imagine giving your mother the most wonderful hug and kissing her beautiful face. You can feel her emotional reaction to you, and what you feel is love coming from your mother to you. Today, in this moment, you can forgive your mother for any resentment you might have. You don’t need to remember what she did or failed to do; you don’t need to justify your resentments. To forgive is an act of love, an act of union — to get together again. 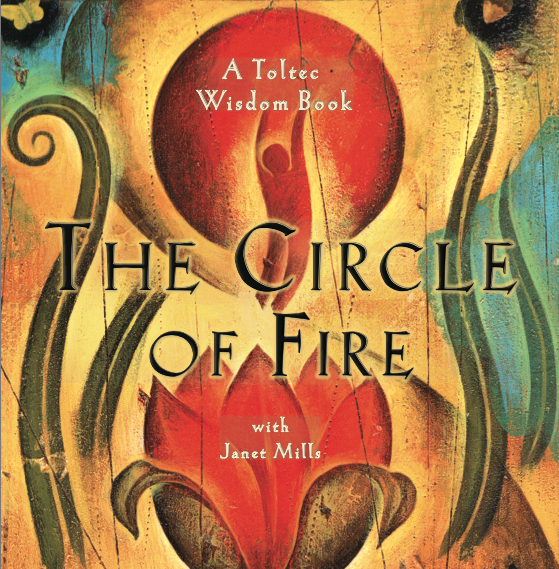 Excerpted from The Circle of Fire: Inspiration and Guided Meditations for Living in Love and Happiness. Copyright © 2001 by Miguel Angel Ruiz, M.D., and Janet Mills. Reprinted by Permission of Amber-Allen Publishing, Inc., San Rafael, California.